Oh I think I love you. 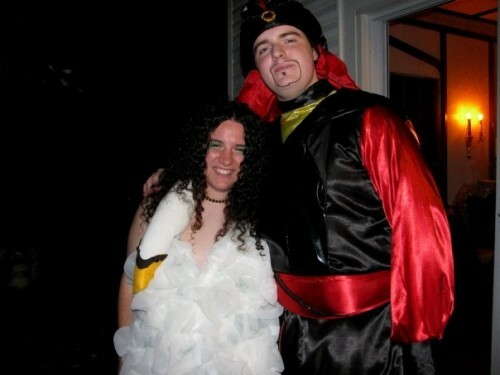 You chose BjÃ¶rk which is dope enough, but you also made the swan dress yourself. I’m very impressed and you look gorgeous. Where are the dozens of perverts lifting your dress in waves?